But as reported by the majority of the people, millions of them had tried logging on the website after the dinner time, but they weren’t able to proceed for filling the online form as the site crashed. By a rough idea, it has been estimated that there were about 16 million people who were expected to fill their online forms through the website electronically when the server crashed. The users who were unable to fill up the online form were left timeout with error messages. The server crashed under significant load on the website. Moreover, the servers had already been tested for eight hours load with a total of 150% of the expected user for the site. The entire Social media has gone mad about the crash of the servers of the Australian Bureau of Statistics website, and everyone criticized it by using the #censusfail and many other memes. Not only this, but the official Twitter account also kept on assuring the people that the website is working properly. It was by the time 8.30pm AEST that they tweeted about the failure of the server and assured everyone that the problem would be fixed soon. But by the time 11 pm AEST, they finally posted a tweet that the service won’t be fixed that entire night. The Minister has been declared the reason for the outage of the servers by the labor. Since, according to the Labor, the Minister itself is responsible for managing all the census. On confronting such an embarrassing crash of the servers which could not even be solved within the night, Michael McCormack, the Assistant Treasurer had resigned from his post. All the people i.e. 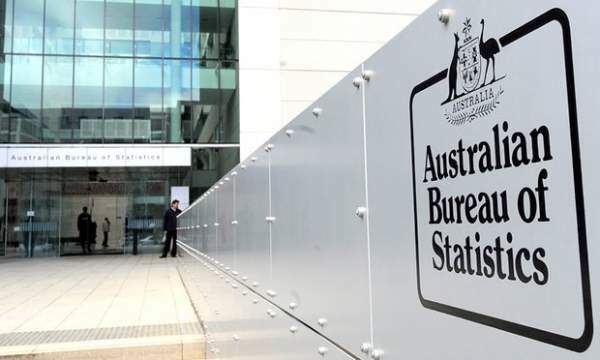 the Australians who were not able to fill up the online form because of the hours-long crash of the servers of the website, would not be fined by the government. Whereas the government has announced a fine of $180 per day for those, who would not be completing it. Moreover, they now have a time up to September 23, 2016, for the completion of the online form to finalize the survey as per the federal government.